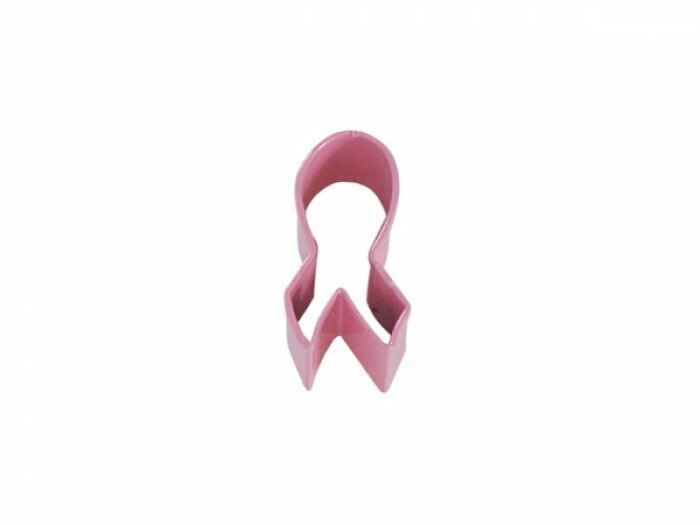 Miniature Ribbon made with a Poly Resin Coat over the tinplate Cookie Cutter Design, adds a festive look and longevity to the cutter. Dishwasher Safe. Chip and Scratch Resistant.